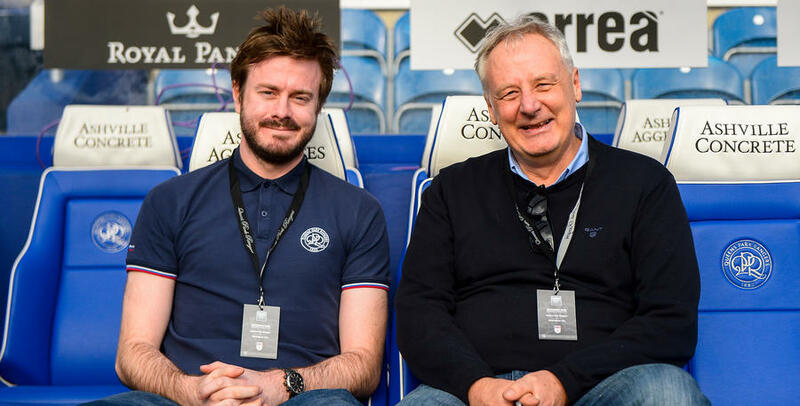 DAVID Jones from Hillingdon last month became the 2,000th fan to renew his season ticket, and was thanked by the club by being invited to sit alongside CEO Lee Hoos for Saturday’s game against Birmingham. 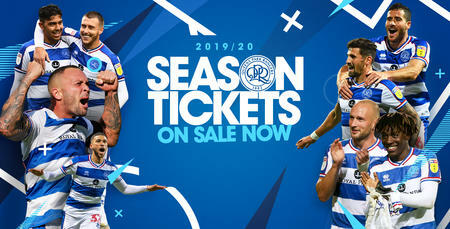 David has been a QPR supporter for close to 55 years and will continue his unbreakable bond with the club next season after being the 2000th fan to renew for the 2019/20 campaign. He often comes to games with his son who is also a big Hoops supporter and together they have years of programmes and other blue and white memorabilia stacked up. 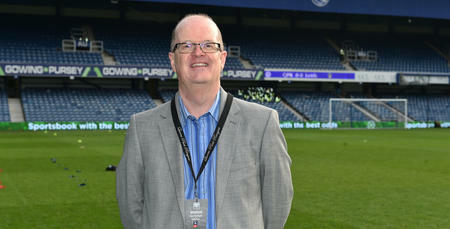 Whilst dining in the Director’s Box for Saturday’s game, David took a brief moment to explain to www.qpr.co.uk why he chose to renew. "Supporting the club is like a roller-coaster that I don’t want to get off." Confessed David. "There have been plenty of highs and plenty of lows but the highs keep you coming back. You don’t want to miss anything, you have to be there to see it and I’m delighted to have renewed." David’s first experience of Loftus Road was an enjoyable one, a 7-1 victory over Luton back in 1964 and he has been hooked ever since. “It was my sixth birthday and we played Luton Town, I don’t remember anything about the game but I remember walking along South Africa Road and seeing the lights in the stadium,” recalls David. 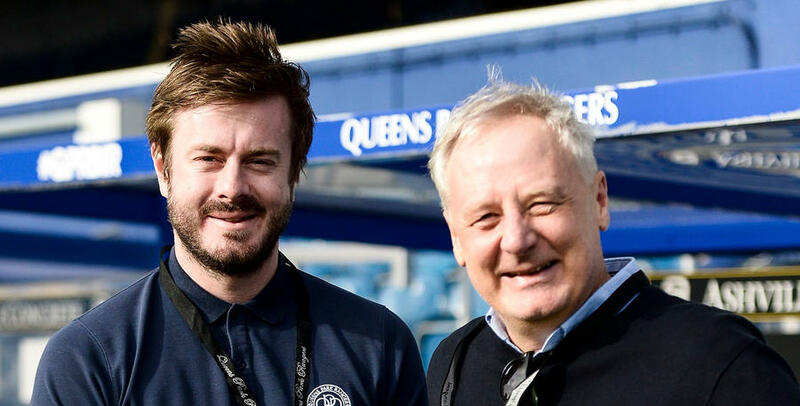 David’s joy of watching his side at Loftus Road has been split across many different generations. He got to witness some of the finest football enjoyed in W12 during the 70s and a good team that graced the Premier League throughout the 90s. More recently the drama of promotions has also gripped him. “I remember the League Cup final, sitting in the corner and it was a fantastic game. I went to Wembley when we played Oxford United and the two games against Spurs in the FA Cup. I also went when we played Derby in 2014 and that was just a fantastic day out," said David. He added that he’s been impressed with how Steve McClaren has got this QPR team performing this season and believes the club needs a calm head to guide them into the next few years. 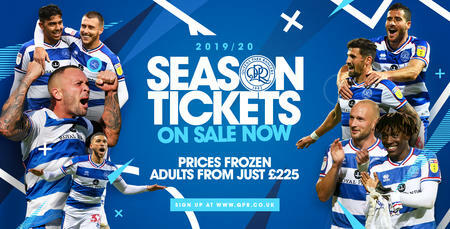 If you, like David, want to be on board for next season’s campaign then you can purchase your season ticket by clicking HERE.